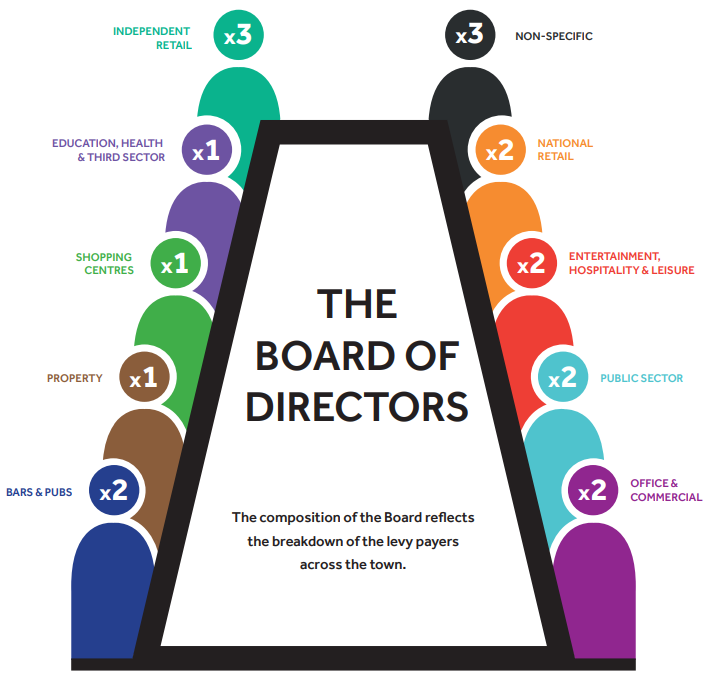 The Shrewsbury BID Board consists of 18 voluntary Directors, representative of sectors within the town. The Board and its subgroups meet regularly to oversee the budget and delivery of the Business Plan. Mike has owned the Prince Rupert Hotel in the centre of Shrewsbury for 20 years, recently gaining AA 4 star status. As well as the Prince Rupert, Mike also owns Camellia’s Tea Rooms. 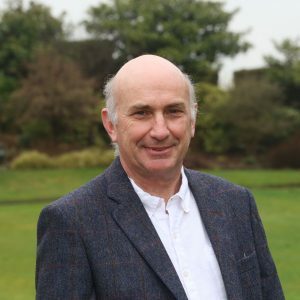 Having been involved in a number of initiatives in the town centre, Mike has maintained a strong belief that Shrewsbury should have ambition to position itself as a town alongside the more well-known destinations to attract larger numbers of visitors. 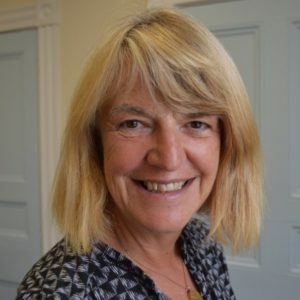 Helen has been the Town Clerk of Shrewsbury Town Council since 2009, having previously carried out similar roles for nearly 20 years at other county towns. 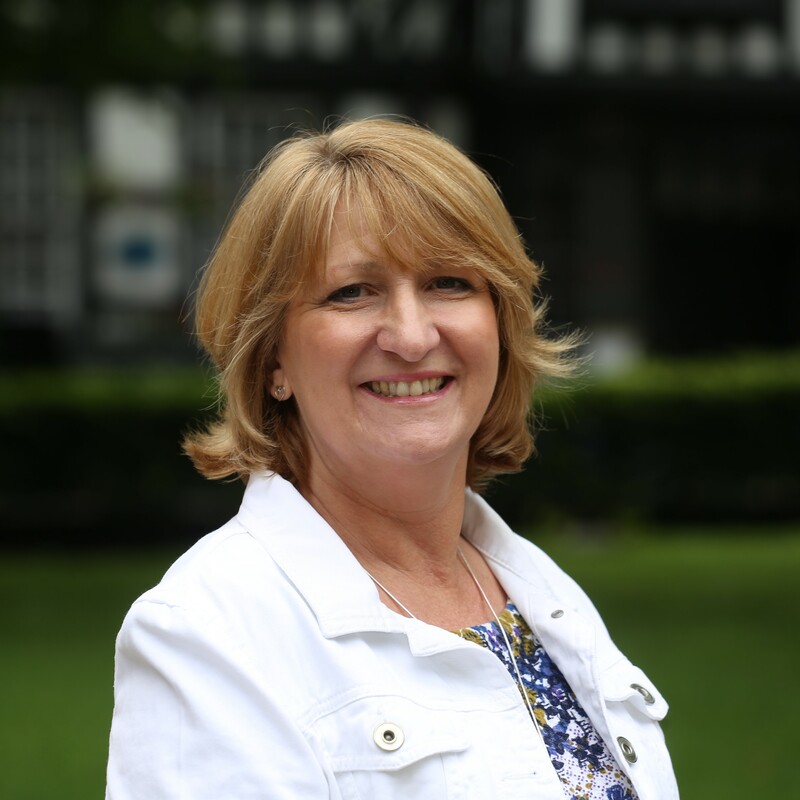 As the Town Clerk, Helen maintains the assets of Shrewsbury Town Council, and delivers the seasonal displays of Christmas lights and flowers throughout the town. Originally from Sheffield, Helen lives locally and when she’s not working, always visits Shrewsbury for shopping, leisure and recreation. After many years with a blue-chip company in the Thames Valley in sales and marketing, Tina moved to Shropshire 12 years ago to help set up a Bang & Olufsen franchise with her husband and his business partner. In recent years, they have opened a second fully independent store, Acoustic Boutique, which then amalgamated into their High Street showroom in 2017. Tina is proud to call Shrewsbury home and she is passionate about making it a fantastic place to visit. 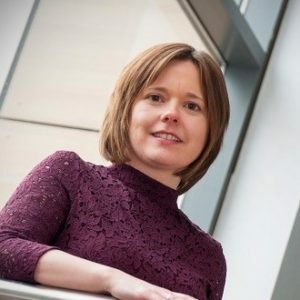 In January 2017, Gemma become Head of Economic Growth at Shropshire Council, which includes planning, policy development, inward investment, business support and key projects including Connecting Shropshire. 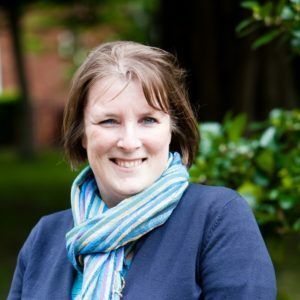 She has worked in the public sector for 15 years, including involvement in the establishment of Chester BID and the Chester One City Plan. 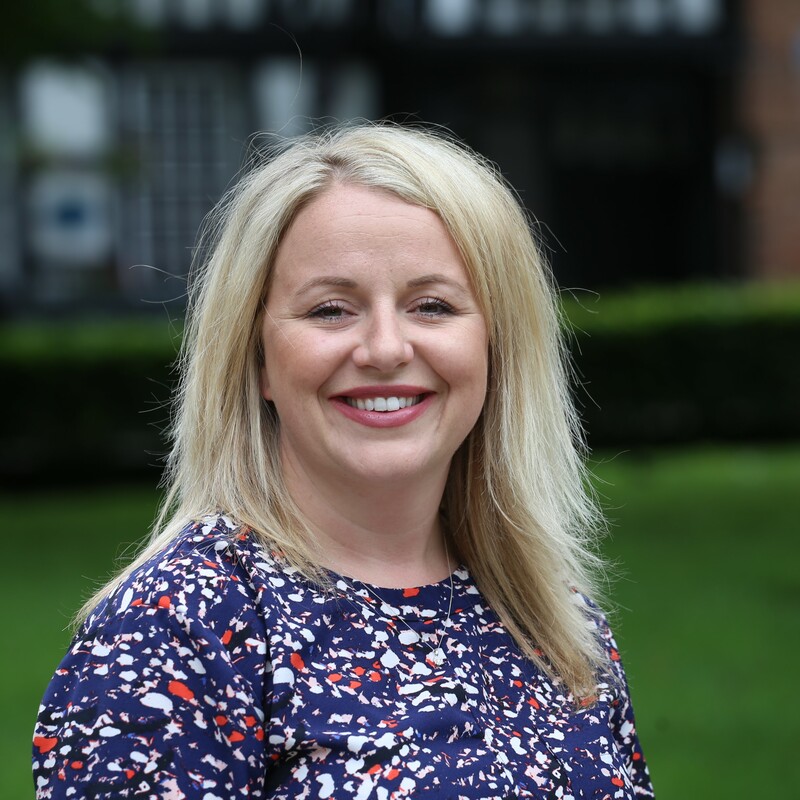 Gemma has developed the economic growth strategy for Shropshire and is responsible for heading up its implementation across the county. 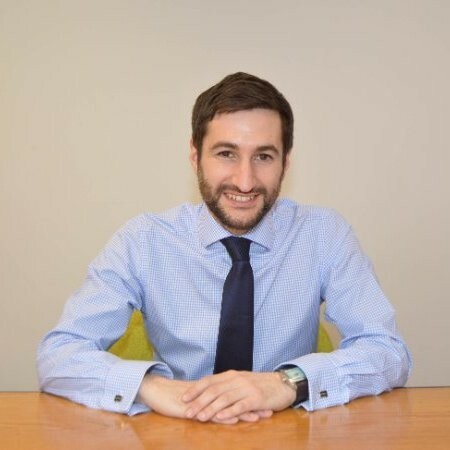 Alessio, who heads up the commercial property department at Cooper Green Pooks, was born and bred in Shrewsbury giving him a vested interest in the success of Shrewsbury BID both personally and professionally. 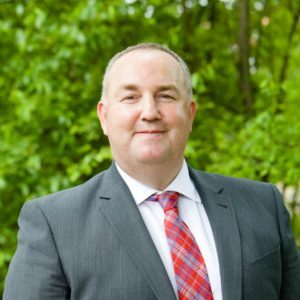 He has extensive experience in all aspects of commercial property including sales and lettings, landlord and tenant work, RICS valuations and other professional work. These areas of work and his relationships with commercial landlords and tenants gives Alessio a good understanding of what businesses require from the town to give them a better chance of success. As a partner at AHR architects, James has worked in Shrewsbury since the 1970s. Acting as Chairman of his practice for 15 years, James has been involved with schemes across the UK and extensively in the Middle East. 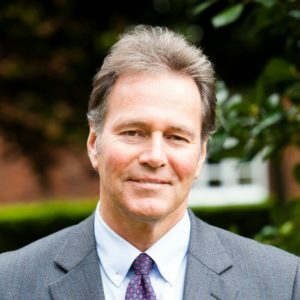 He has a particular interest in improving the way we manage Shrewsbury, improving access, upgrading the quality of environment and making the most of what is the natural qualities and assets the town has to offer. James was born and raised in Shrewsbury and feels that the town has undergone exciting changes in recent years. 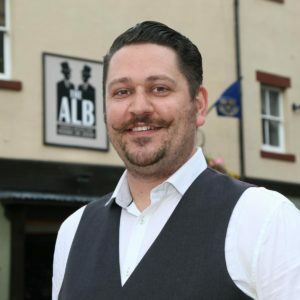 After being involved in hospitality his whole life, he opened the Alb four years ago and has been able to put his own stamp on the town and be part of Shrewsbury’s progression. James also represents the bars and pubs of Shrewsbury as the Chair of Pubwatch. 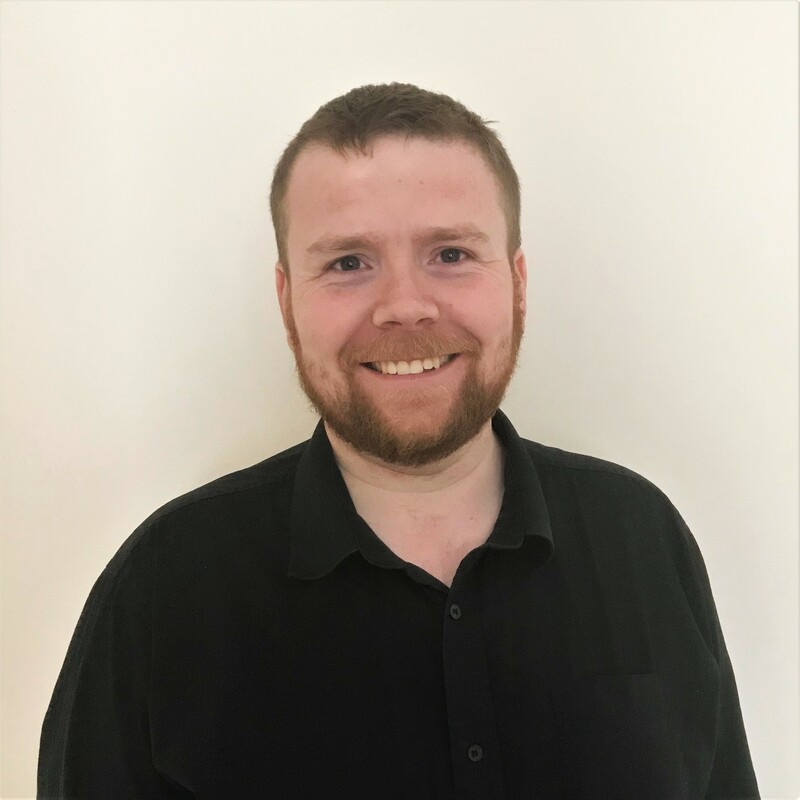 Neil has been a passionate retail store manager for nine years and prides himself on his understanding of the requirements needed to run a successful store. Having moved to the area three years ago, he loves Shrewsbury and has a real desire to work in partnership with Shrewsbury BID to ensure we have a flourishing and vibrant town. Nicholas was born into the pub and entertainment industry, leading to him to develop a passion for food and becoming a chef. Nick’s back of house knowledge transposed into an ability to negotiate supply contracts for foodservice and eventually a commercial manager for one of the biggest UK/global foodservice and retail brands, where he still works. Using his business acumen, Nick and his business partners set up Hokum Hair and Beauty Salon on Wyle Cop. Dilwyn owns and operates the river visitor attraction, the Sabrina Boat. 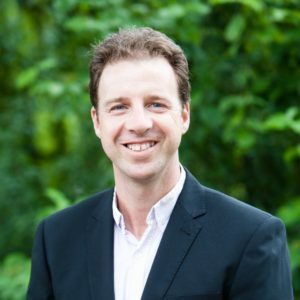 Dilwyn is also the director of Shrewsbury Tourism Association and the River Group, and is responsible for organising Shrewsbury’s presence at two trade shows a year. 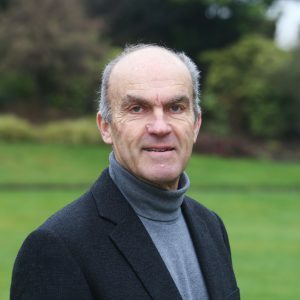 Dilwyn represents Shrewsbury Tourism Association on Shrewsbury BID’s board and feels strongly about the potential Shrewsbury BID can offer the town’s business community and its visitors through marketing, promotion and business support activities. 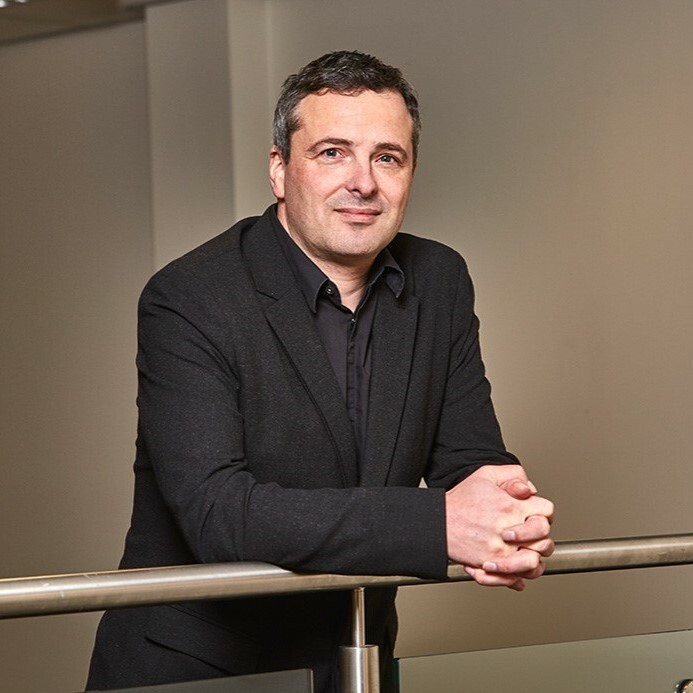 Paul has played a leading role in the development and implementation of University Centre Shrewsbury (UCS), in particular leading the strategic and operational management aspects of UCS activities. 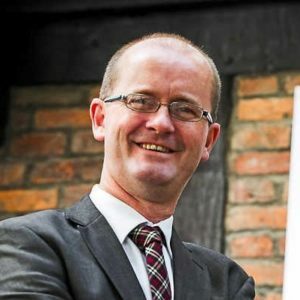 Previously to this, he was Director of the Riverside Innovation Centre at the University of Chester and heavily involved in all things innovation, enterprise, and start-up. Since 2014, Paul has lived in Shrewsbury with wife and young daughter, who are both becoming devoted Salopians. After coming to Shrewsbury at the beginning of 2012 and having worked in another town with a BID, Kevin realised the significant difference that a BID could make to the town. Having been involved with retail all of his working life, Kevin is passionate about this element of Shrewsbury. As the Darwin and Pride Hill shopping centre manager, Kevin represents shopping centres on the Shrewsbury BID board. Kevin is the chair of the Access and Car Parking working group. John started his career as a Chartered Surveyor and Arbitrator, working with companies such as Thorntons, Vodafone, O2 and Nokia. He was born in Shrewsbury and has recently taken over running of the family business, Majors, which has been in the town since 1874. John is passionate about the future of the town to ensure that small businesses, such as his own, continue to have a long life on the high street. Emily has lived in Shrewsbury since she was 21, working in roles within bars and retail before settling at The Armoury with Brunning and Price in 2006. She has experience working both for herself and a large company, with Brunning and Price trusting her to run The Armoury as if it is her own. Emily is ingrained in the community of Shrewsbury, having chosen the town to raise her young family and she has is passionate about seeing the town be the best it can be. Rachel has worked in retail for nearly 15 years across a number of different sites, towns and cities. 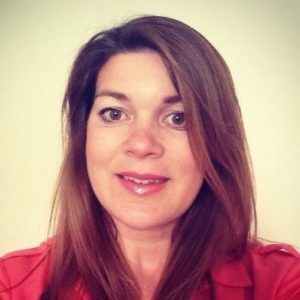 She has experience with driving footfall into stores and working with data to provide insight into visitor’s catchment and shopper profiles. As a major employer within the town, she is able to use her upbeat, energetic and fresh perspective to represent a relevant view of the hearts and minds of the people of the town.